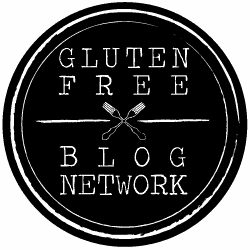 Subscribe to Flippin’ Delicious’ e-newsletter to get weekly emails. 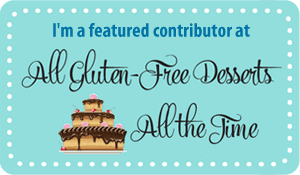 You’ll always stay up to date with all the latest and my favorite gluten-free recipes! 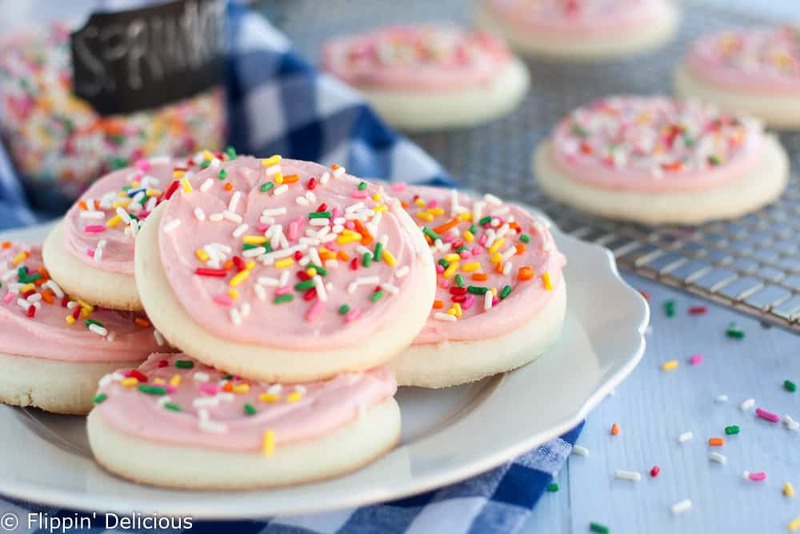 You also get the recipe to my favorite cookie ever, my gluten-free soft frosted sugar cookies, in your inbox as a “Thank you” for signing up!